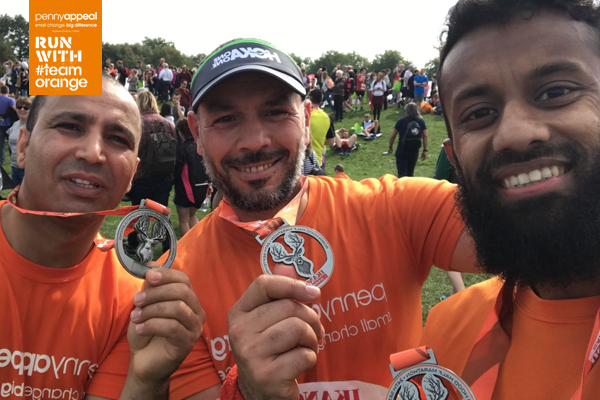 Get Muddy with Team Orange! 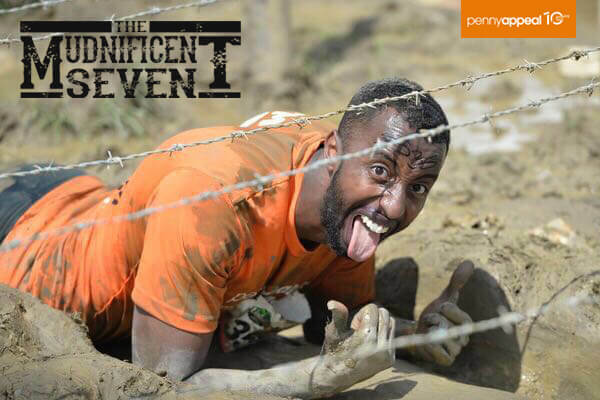 This obstacle race is a challenge like no other! 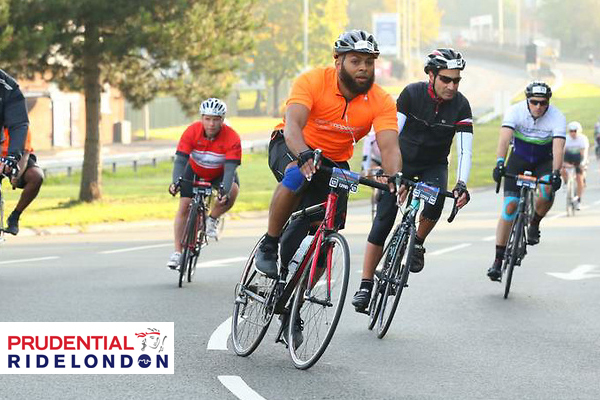 Take on the ultimate cycling challengand join Team Orangfor the Ride London 100. 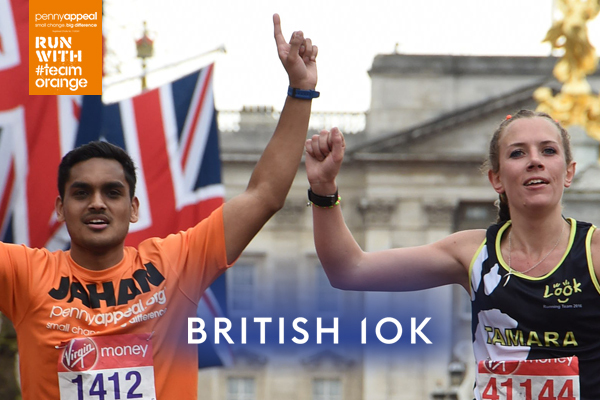 There is no other cycling event like it. 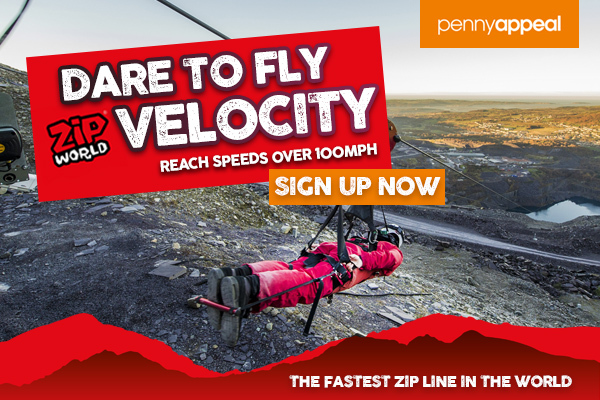 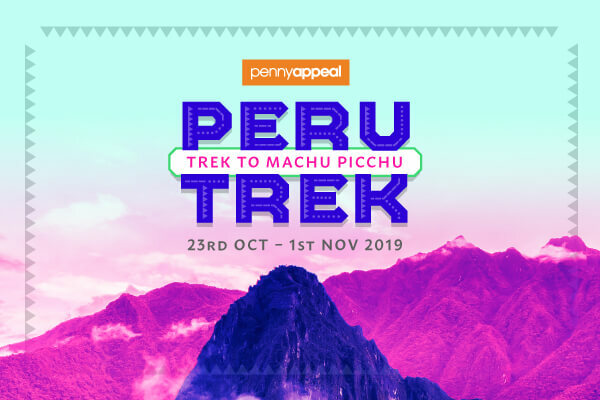 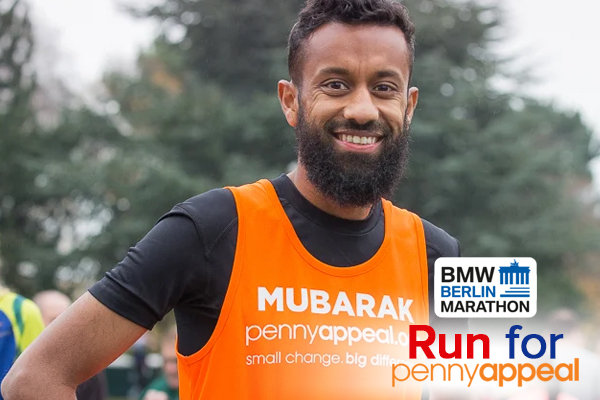 Join Penny Appeal for the challenge of a lifetime! 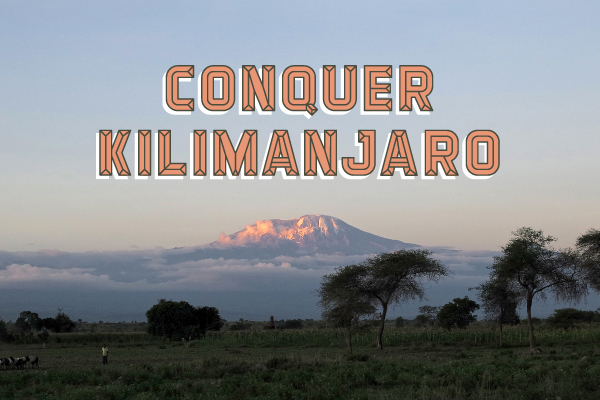 Climb the highest mountain in Africa! 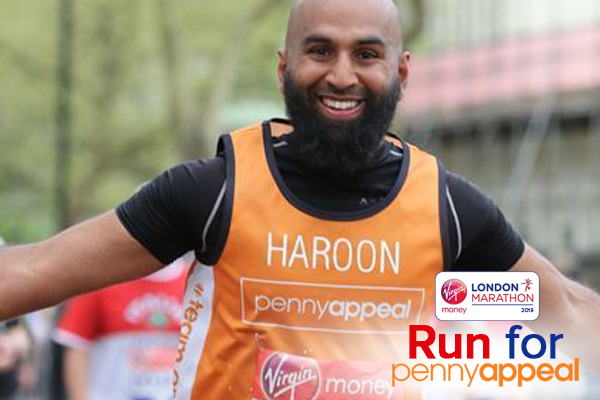 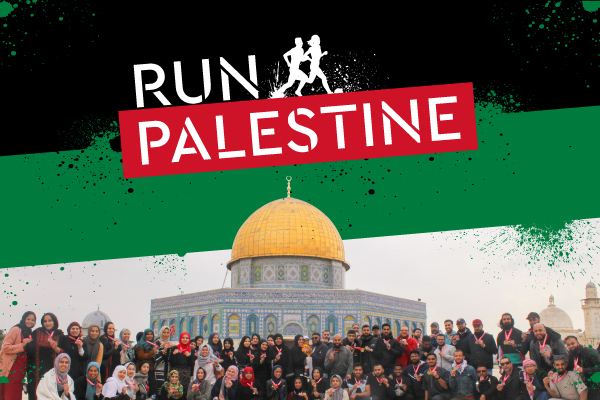 Join Penny Appeal in the hills of Bethlehem for the Palestine Marathon. 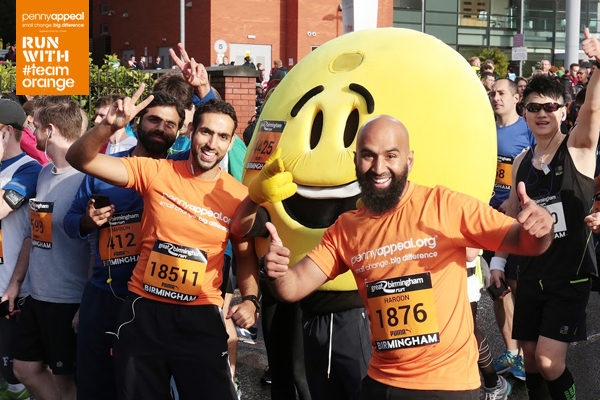 5k | 10k | Half Marathon | Full Marathon - Walk, jog or run! 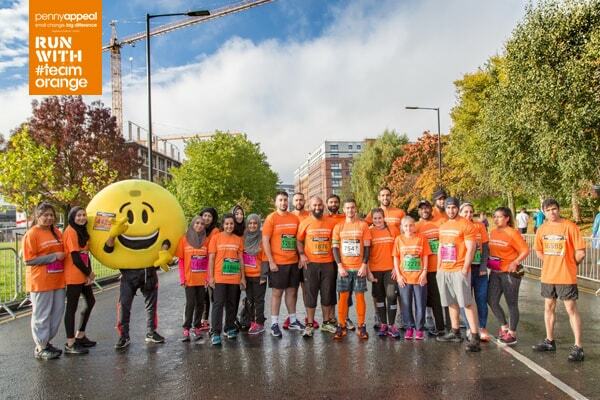 Walk jog, or run the Great Scottish Run with #TeamOrange . 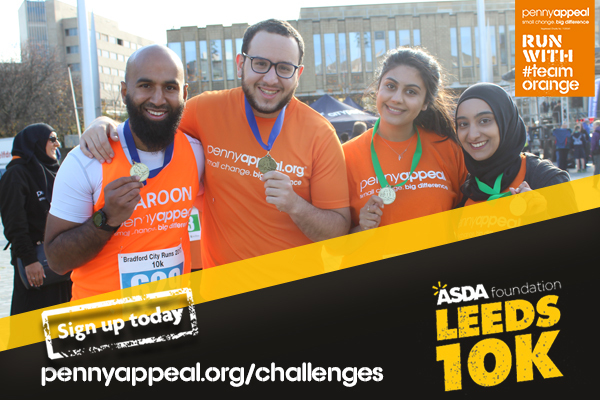 Take on the 10k or challenge yoruself with the 13.1 mile Half Marathon. 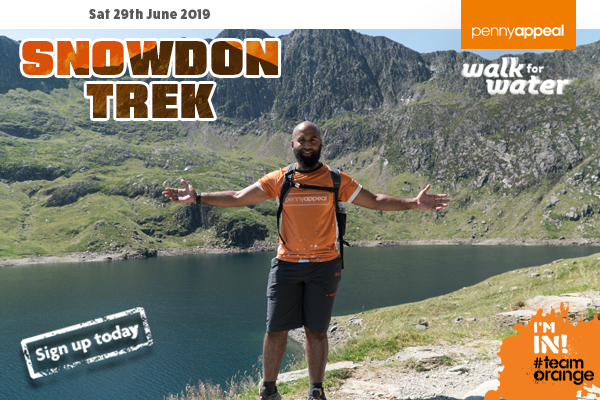 Join our annual "walk 4 water" trek and Conquer the mighty Mount Snowdon with #TeamOrange. 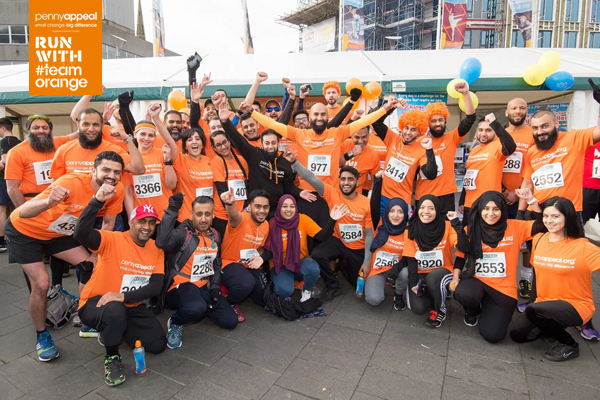 Walk jog, or run the Manchester Half Marathon with #TeamOrange & support our Orphan Home Campaign! 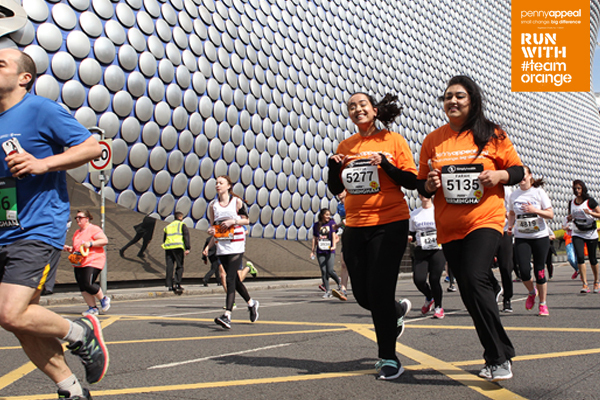 Walk jog, or run the Leicester Half Marathon with #TeamOrange & support our Orphan Home Campaign! 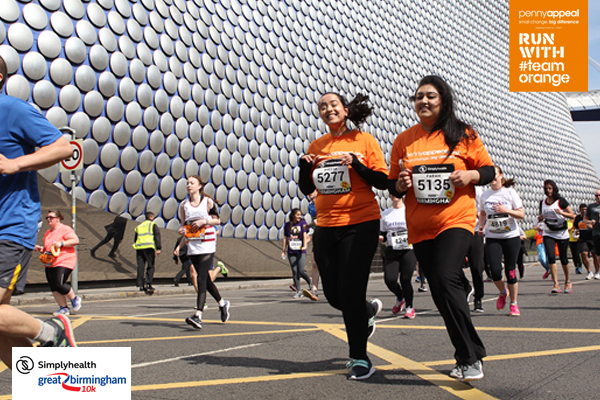 Walk jog, or run the Great Birmingham Run with #TeamOrange & support our Orphan Home Campaign! 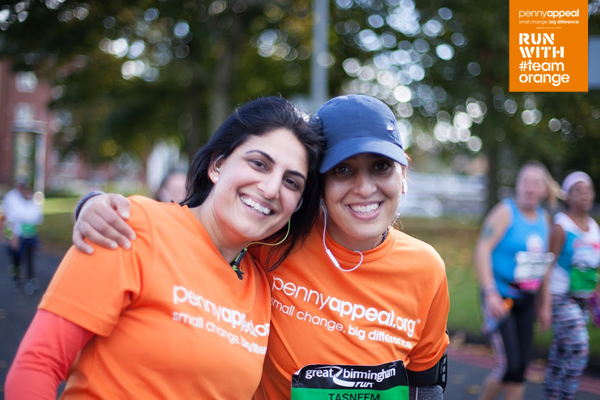 Walk jog, or run the Ealing Half Marathon with #TeamOrange & support our Orphan Home Campaign! 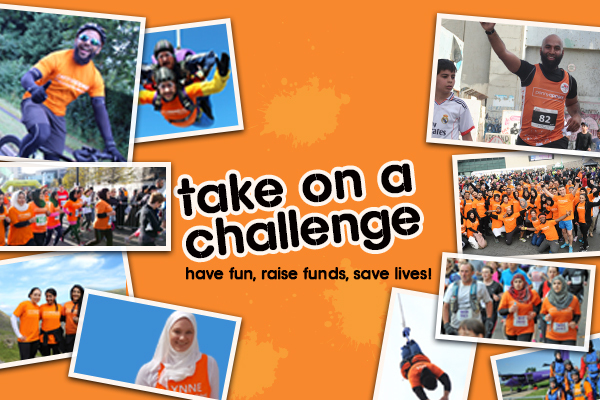 Join #TeamOrange for th one of the biggest Half Marathon in the World! 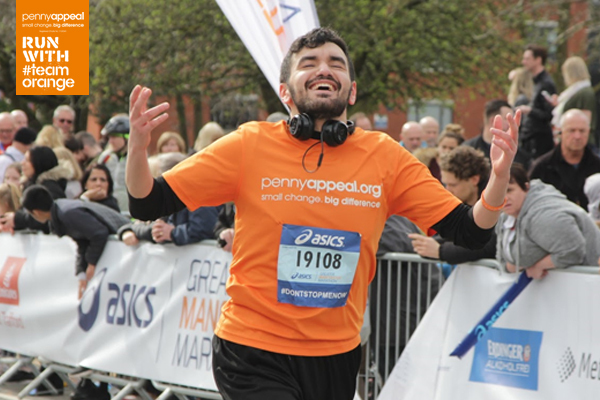 Walk jog, or run the Robin Hood Half Marathon in NOTTINGHAM with #TeamOrange & support our Orphan Home Campaign! 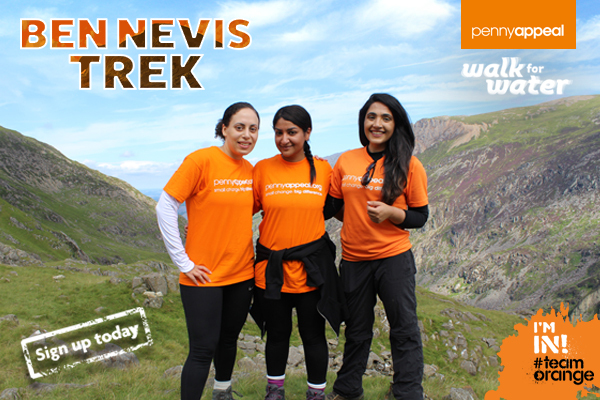 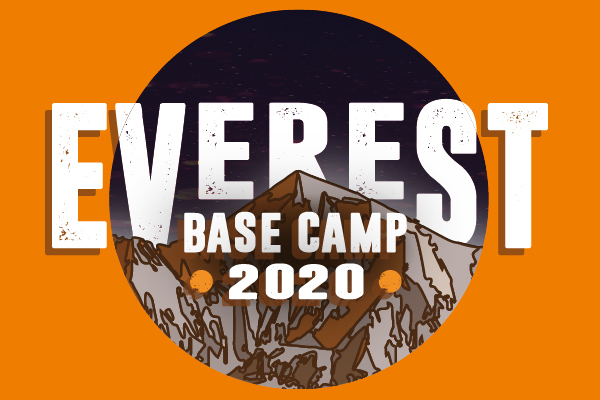 Climb UK's highest Mountain with Team Orange on Bank Holiday weekend: WALK for WATER! 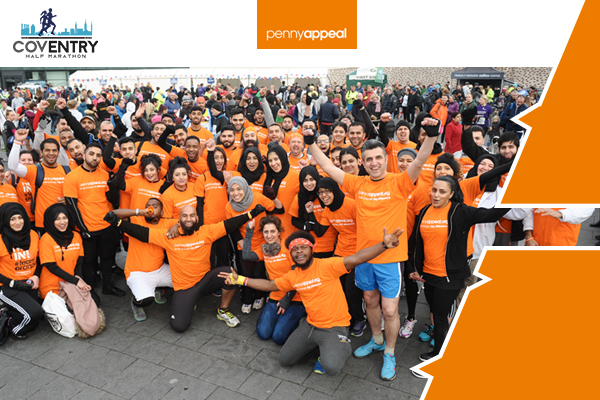 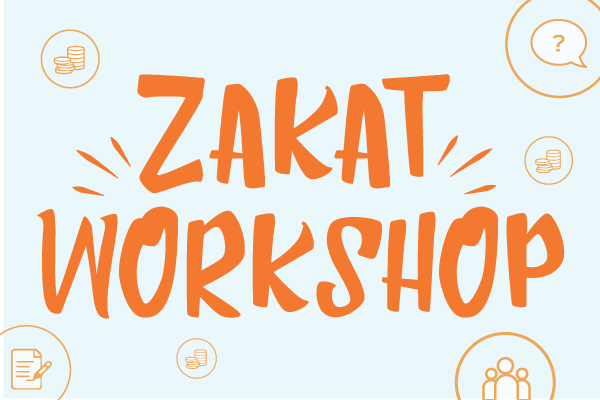 Penny Appeal is running free workshops across the UK to serve the 3rd pillar of Islam. 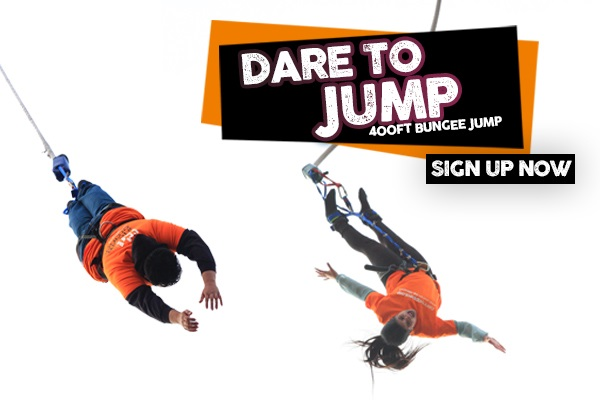 Take on a Challenge with Team Orange today! 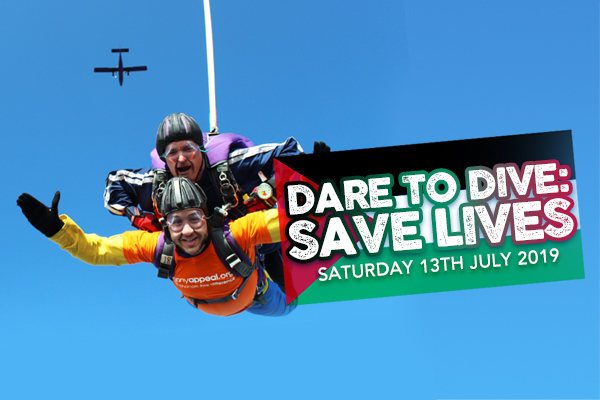 Have fun, raise funds, save lives! 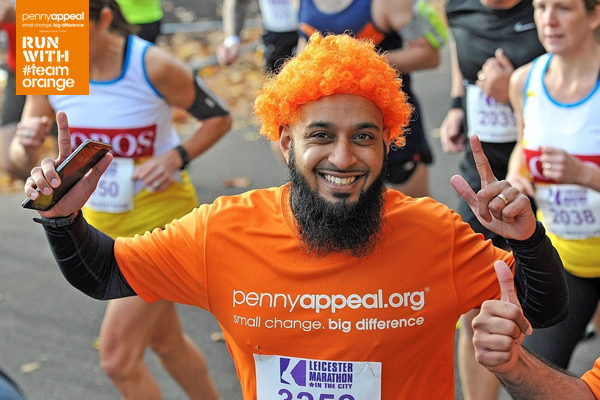 Join #TeamOrange for the most incredible and iconic running event in the year! 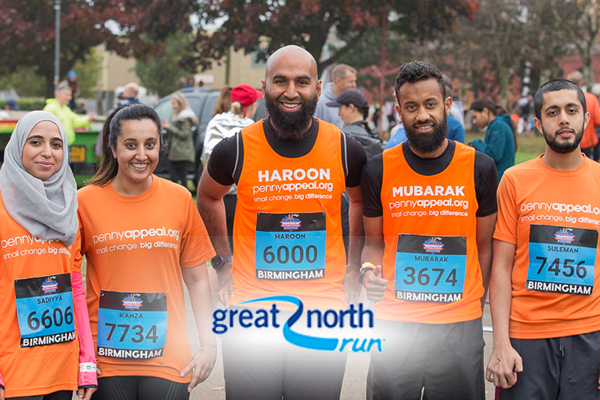 Apply for one of our guaranteed entry charity places today! 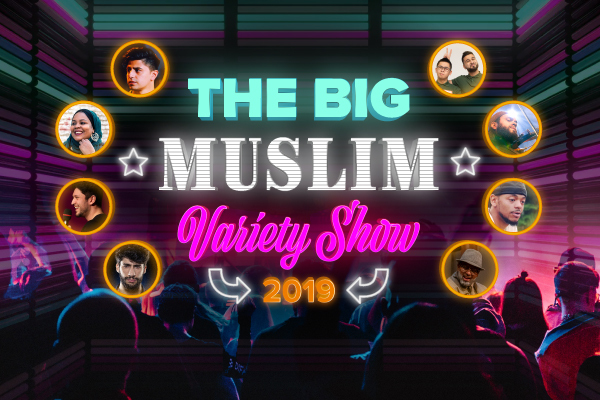 Enjoy a BIG night of entertainment with your family and friends.